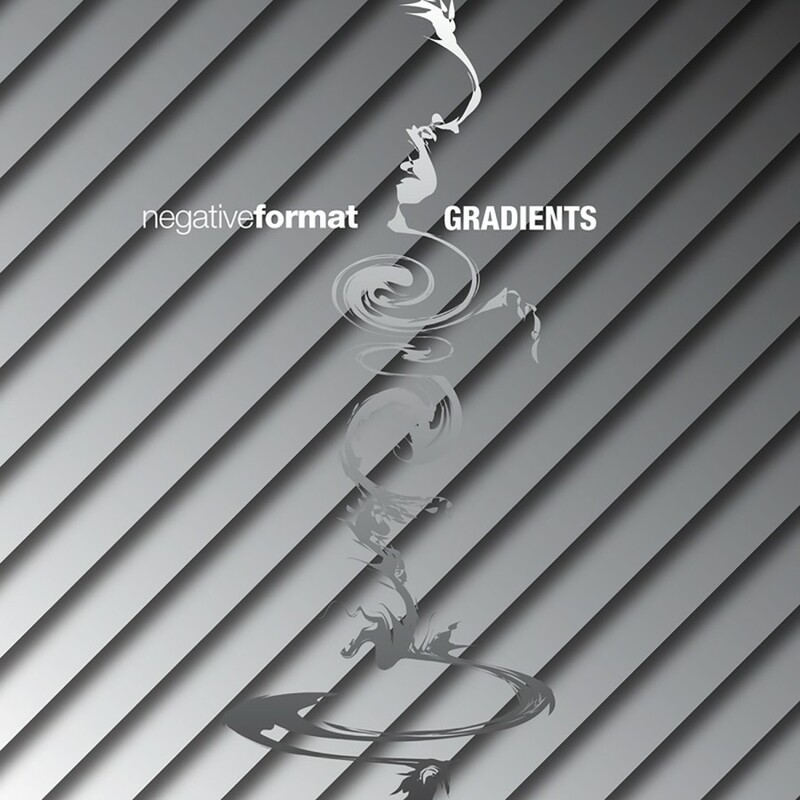 Negative Format was created by Alex Matheu. From the beginning, Negative Format has combined early Electro-EBM with a myriad of styles including Techno and Trance creating a sound that is truly unique. With roots in the 1990s, their releases include Random Diversions, Ritual of the Machine, Pathologic Syndrome, Result of a New Culture, Distant Pulses, Static EP, and Cipher Method. Throughout their history, Negative Format has presented a broad range of themes, from an optimistic view of the future to a portrait of a society plagued by hypocrisy; Negative Format has done it all. Negative Format breaks the repetitive and lifeless mold so many electronic bands fall into. They are truly a band with explosive range, commanding both the light and the dark side of sound by concocting a multi-faceted musical landscape. Their breadth extends from the airy trance-ish beats of Distant Pulses, to the devious Cipher Method, which combined elements from the previous album with harsher industrial beats that ruled the dance floor. Alex Matheu was also the mastermind behind the side venture entitled The Parallel Project in 2004. He combined his instrumental talent with various vocalists from the EBM world to create Fusion. Many of the artists who appear on the Fusion CD include, Mark Jackson of VNV Nation, Salva Maine from Culture Kultur, Darrin Huss of Psyche, Jennifer Parkin of Ayria, and Kristy Venrick from The Azoic. Signing with Metropolis in 2005, Negative Format released Moving Past the Boundaries. Annihilating all expectations with its explosive beats and powerful tracks, the album further expanded Negative Formats invasion of dance floors worldwide. 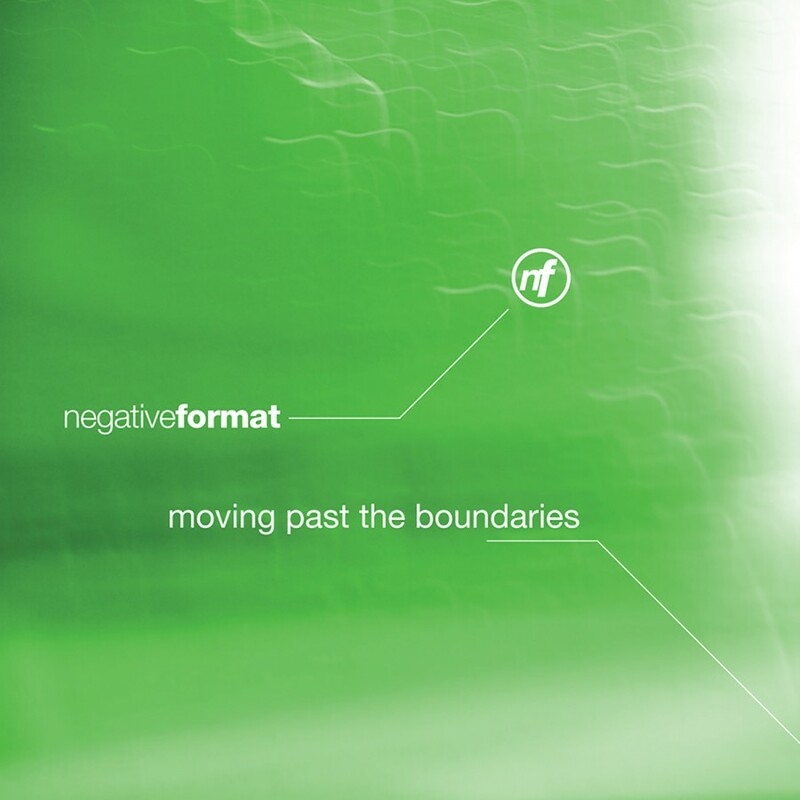 After three years of silence, Negative Format returned with a brand new studio album for 2008. Marking a new evolution in Negative Formats sound, Gradients is a refreshing new take on the techno/electro genre. Thematically the album examines the human mind, the dark, the light, and the grays in between through a fusion of musical influences. Delicate pads, intricate beats, beautiful vocals, methodical glitches, epic synths, down tempo rhythms, and floor pounding kicks work in harmony to create an aural experience unlike no other. Highlights on the completely mind-blowing Gradients include the pulse pounding Hues of Grey, the epic Structures And Shadows, the driving Origins, the high energy Photon Ring, the groovy Foundations, and the somber Granite. Gradients clearly stands out as Negative Formats magnum opus.